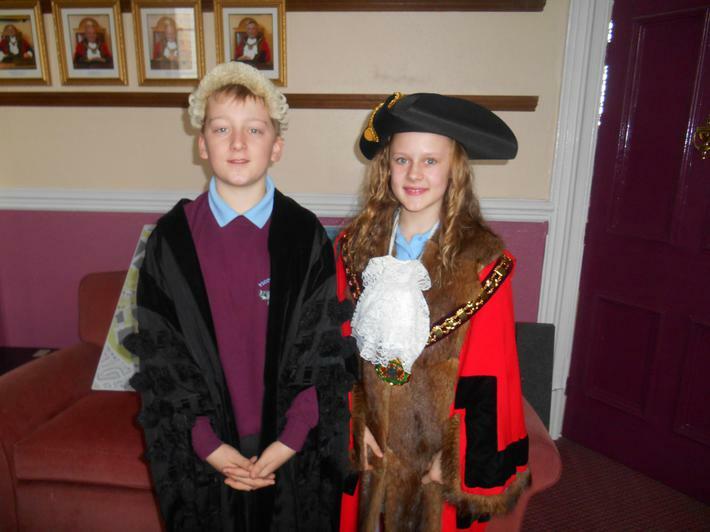 Members of the school council visited Flint Town Hall this morning. 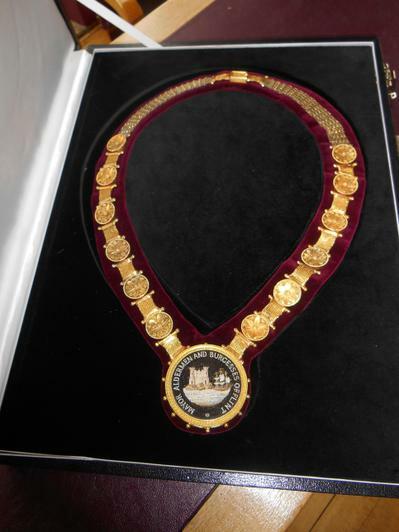 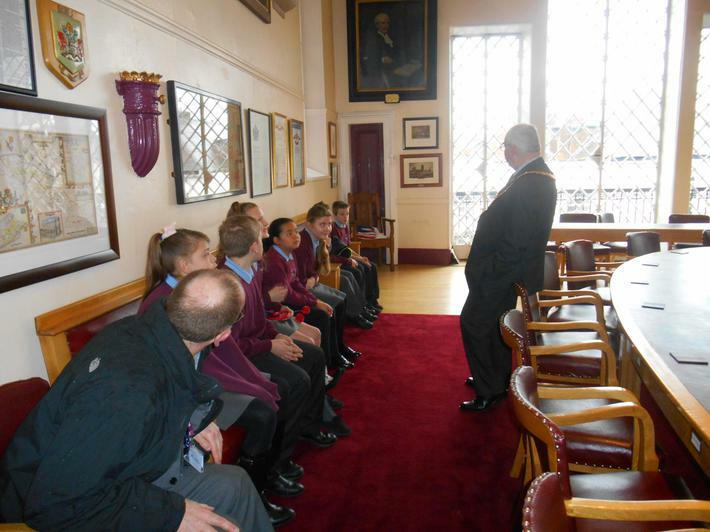 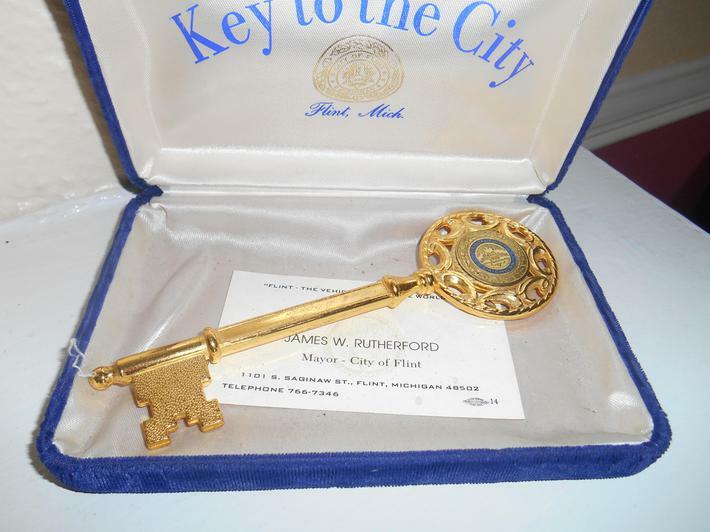 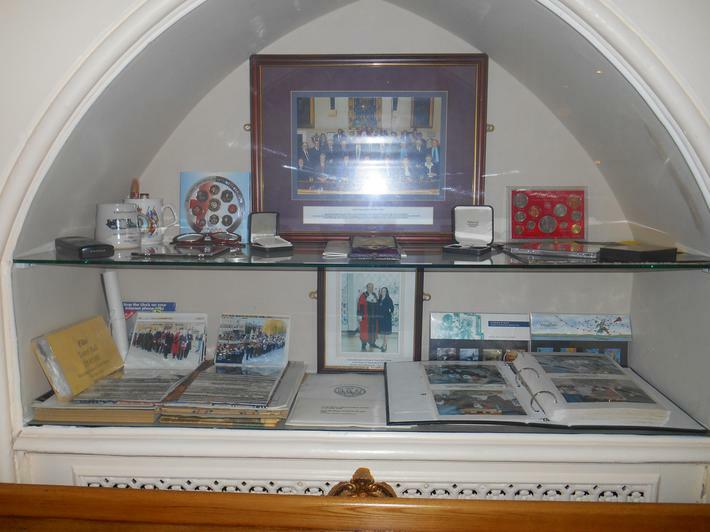 The Year 5/6 members were invited by the Mayor of Flint and were given a tour of the building. 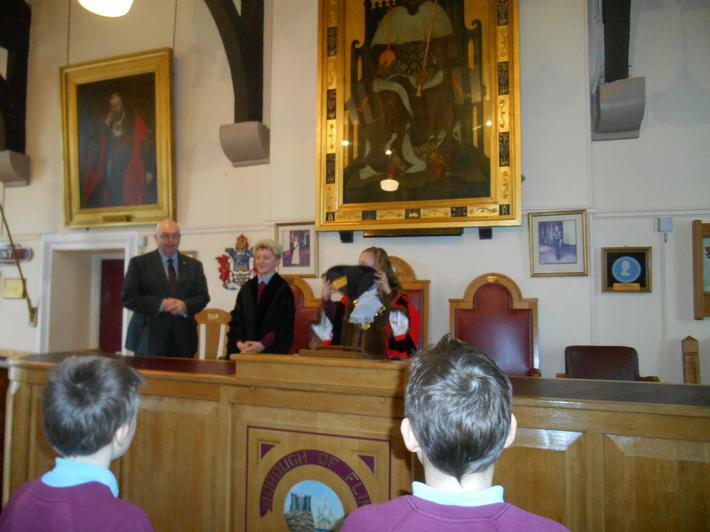 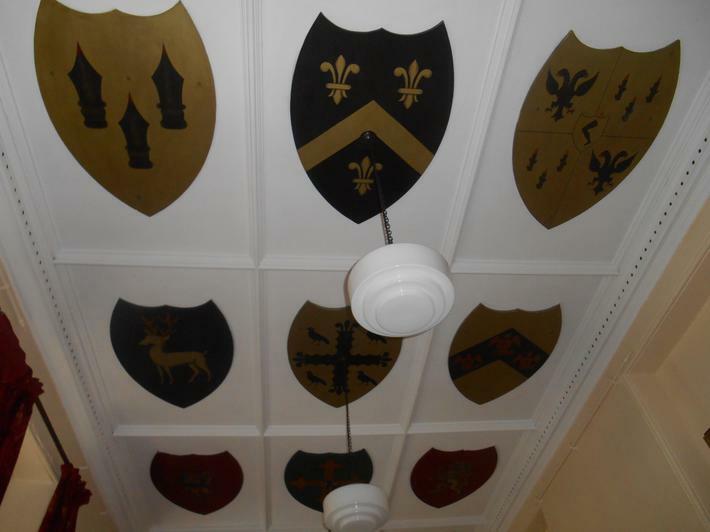 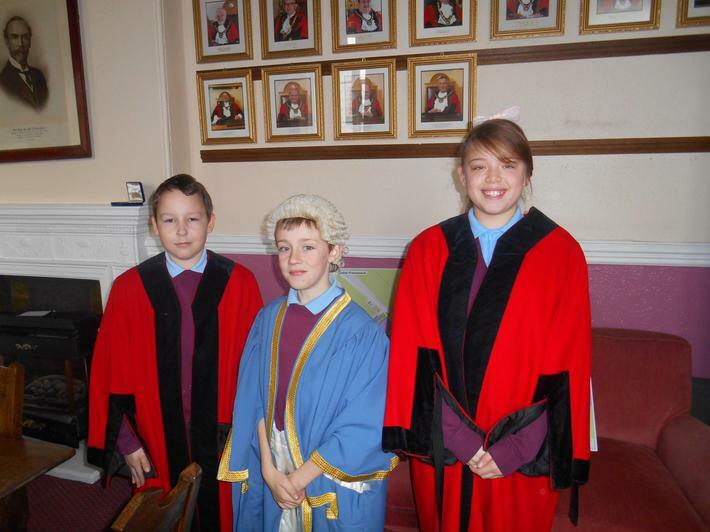 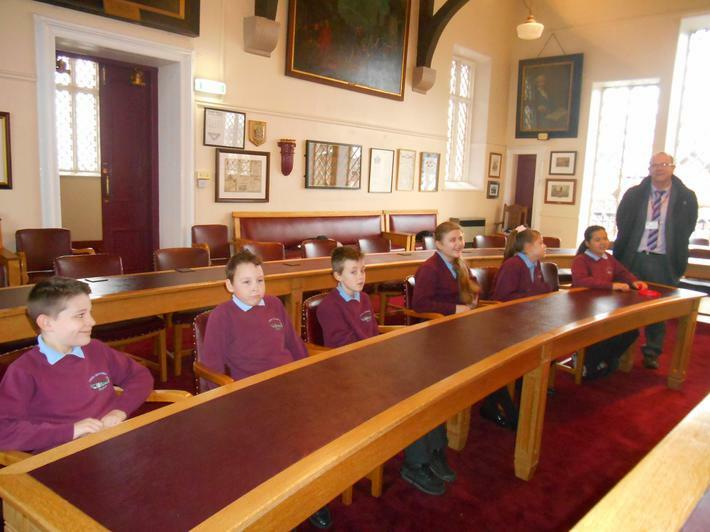 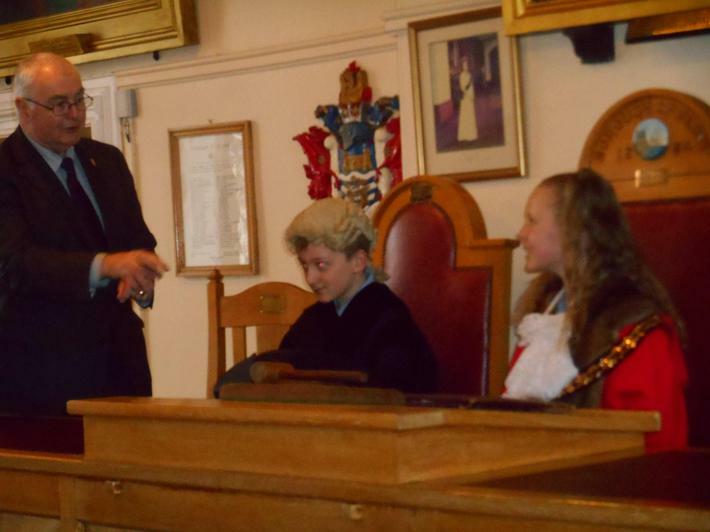 Whilst in the council chamber the young councillors were able to experience what it would be like to be a town councillor. 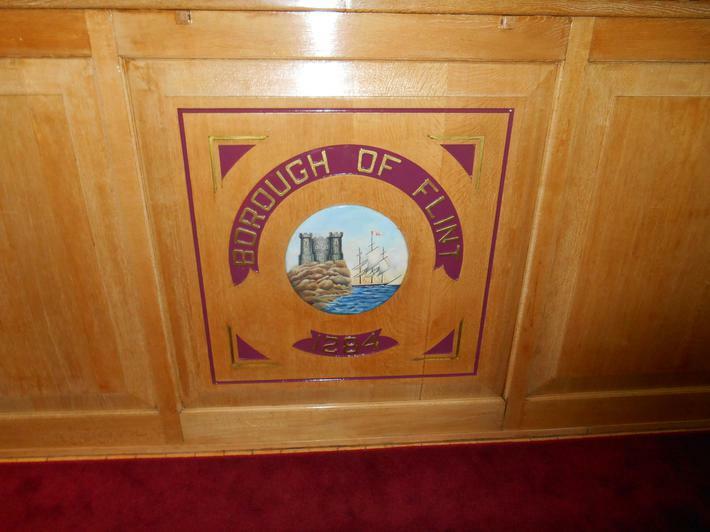 After having a mock debate in the chambers the pupils were then given the opportunity to ask the Mayor of Flint a variety of questions.